IMAGINE IF! Accelerator 2017 For Science Ventures! 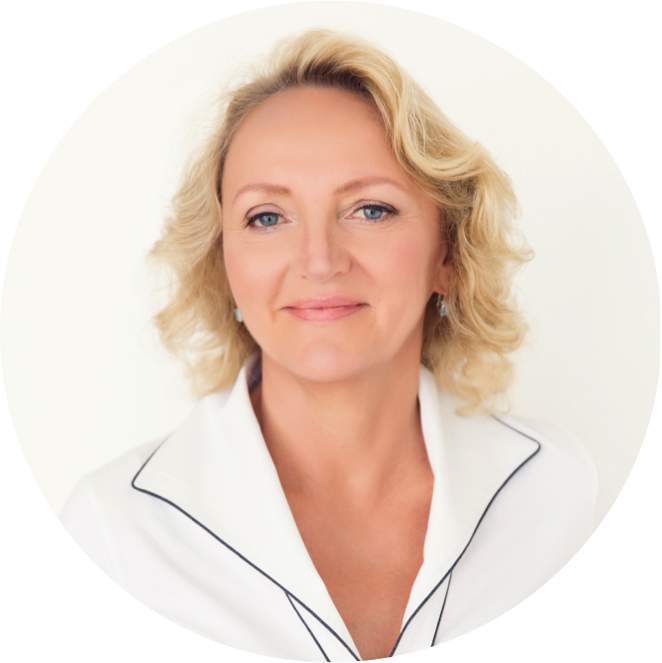 Join the global IMAGINE IF! network of innovators. The IMAGINE IF! 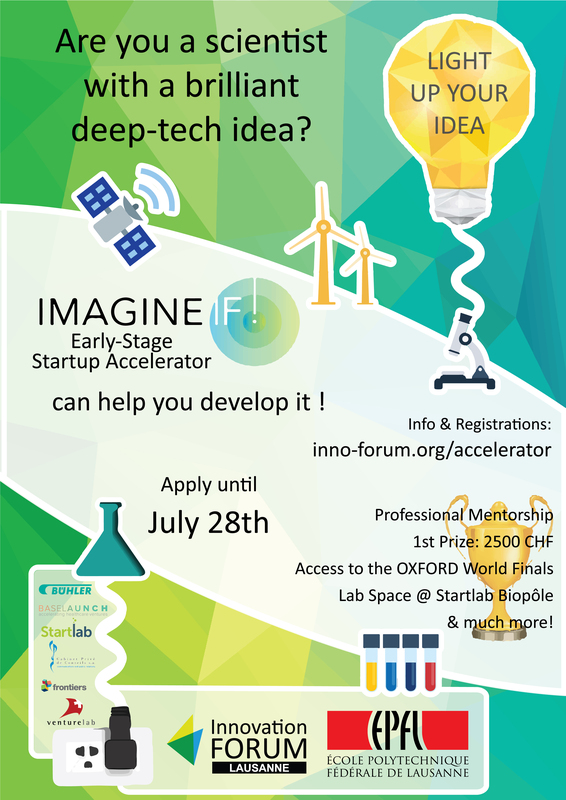 is the first truly global competition and accelerator program for science-based ventures*. The participation is FREE, don’t miss this opportunity and apply now until the 28th of July 2017! The accelerator provides to early stage science startups extensive opportunities: the potential to secure non-dilutive capital, free advice from leading professional services companies, free lab space, and rapid networking across the Innovation Forum platform. The program is composed of two phases: local and global. After the application deadline closes on the 28th of July the top ten teams will be selected to participate at the IMAGINE IF! Swiss finals taking place at EPFL, Lausanne on the 3rd of October 2017. A distinguished team of experts will judge the local Swiss finalist and the winners will receive a cash prize, in-kind contributions, support and a ‘free pass’ to the Innovation Forum 2017 (IF2017, Oxford, 3rd-4th December 2017), the annual summit of all Innovation Forum’s associates from around the world. Participation in the IMAGINE IF! Accelerator is free, and we do not take any equity stake in your company. Furthermore we will introduce selected teams to venture capital firms, multinational companies and other key stakeholders to enable the rapid acceleration of their business. 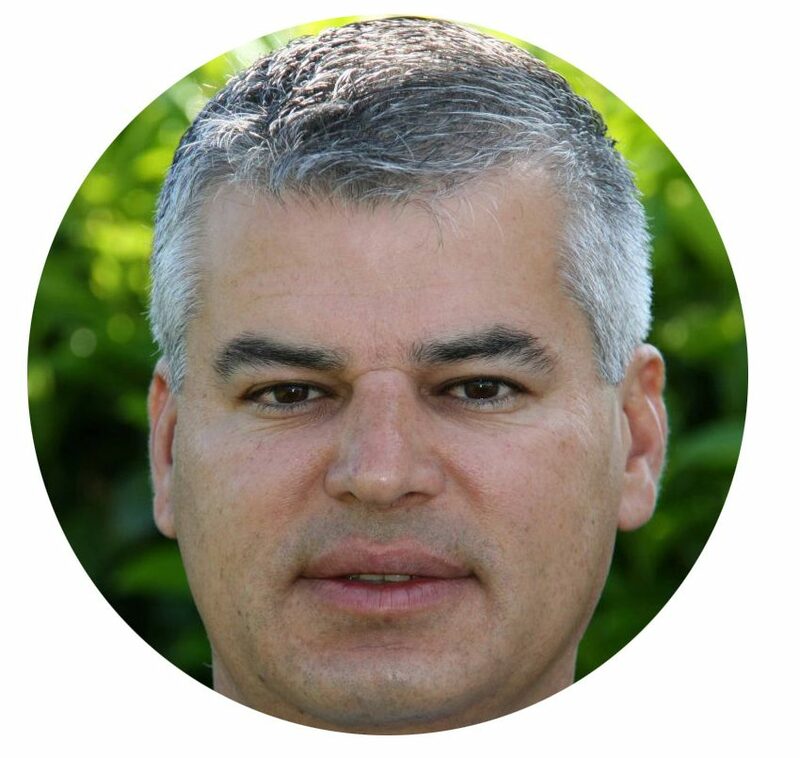 Mauro is a technology transfer manager at EPFL dealing mainly with ICT technologies. Communication engineer with a PhD in signal processing he has been a co-founder of a startup in 2001 for media production systems. Since 2005 he joins a semiconductor company for digital security and convergent media systems. 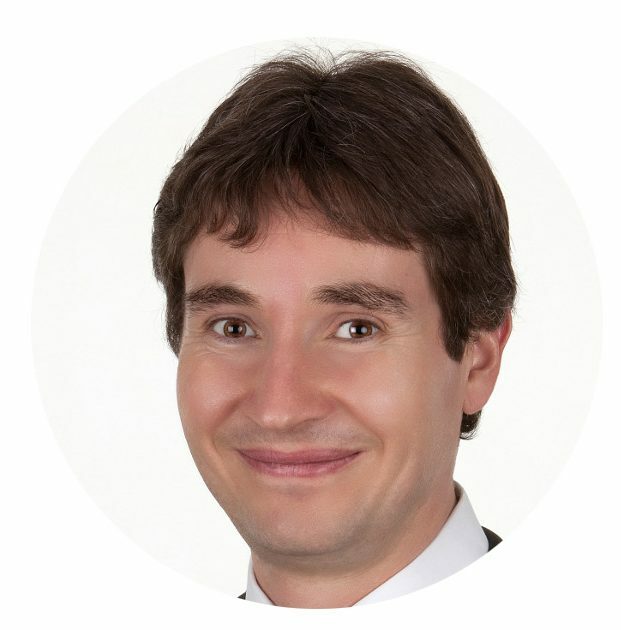 Since 2013 he manages contracts, patents and licenses at the Technology Transfer Office of EPFL. He is passionate about new technologies and business creation. 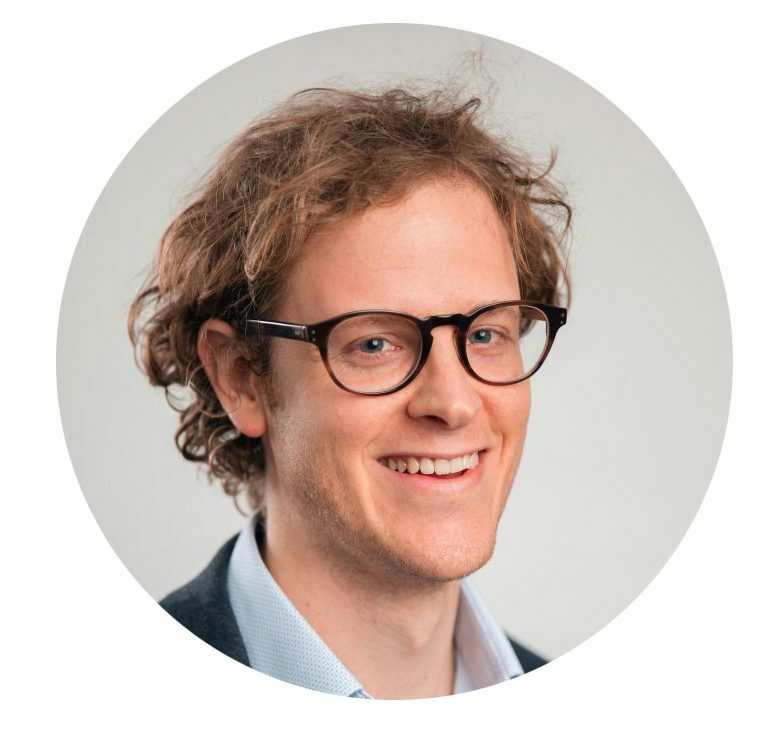 Jonas Van Hove is a research associate at the chair of Entrepreneurship at D-MTEC, ETH Zurich. He conducts research on academic entrepreneurship and the impact of incubation models on venture evolution. 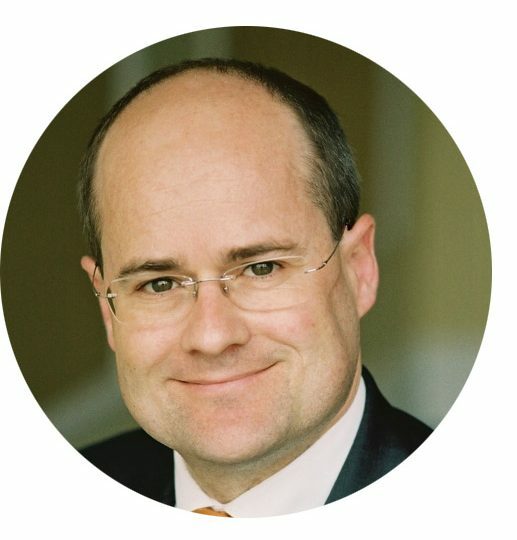 Over the years, he has developed a deep understanding of the European scene of accelerators, its good practices and has launched a unique platform for academic entrepreneurs to navigate the overall startup ecosystem (backed by Imperial College London). Besides his research activities, he works on various tech transfer projects and designs experiential programmes to equip STEM students, academics and executives with an entrepreneurial mind set (equally relevant to starting-up, scaling-up or steady state organisations). 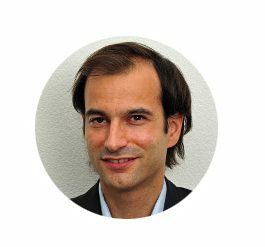 He holds an MSc in Biotechnology and Biochemistry from Ghent University and the Flemish Institute of Biotechnology. 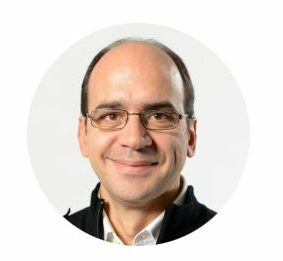 Pedro has 20+ years professional experience across Technology Solutions & Services, in particular in Networks and Telecoms, balancing strategy, business and technology skills, in international roles and multi-cultural environments. 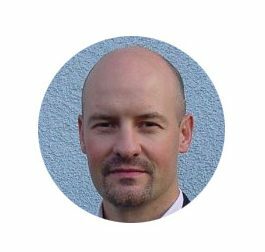 He is currently SDS/IoT Partners Program Manager at HP Inc. and has held diverse leadership roles, like Global Client Advisor at Oracle, responsible for client accounts’ strategy, innovation and transformation initiatives in several industries, Global Client Services Manager at Stefanini TechTeam, responsible for the P&Ls of IT helpdesk outsourcing multinationals, OSS Business Manager at HP (Hewlett-Packard), responsible for the worldwide Service Management business done with Vodafone Group, driving teams towards complex business objectives, and Chief Technologist, EMEA at UUNET, worldwide Internet Service Provider belonging to WorldCom, where he had the responsibility of evolution of Internet services. He has an MSc. in Computer Engineering & Telecommunications form the Swiss Federal Institute of Technology in Lausanne (EPFL-Ecole Polytechnique Fédérale de Lausanne) and completed the first year of the Executive MBA of the iimt-International Institute of Management in Technology in Fribourg, both in Switzerland. 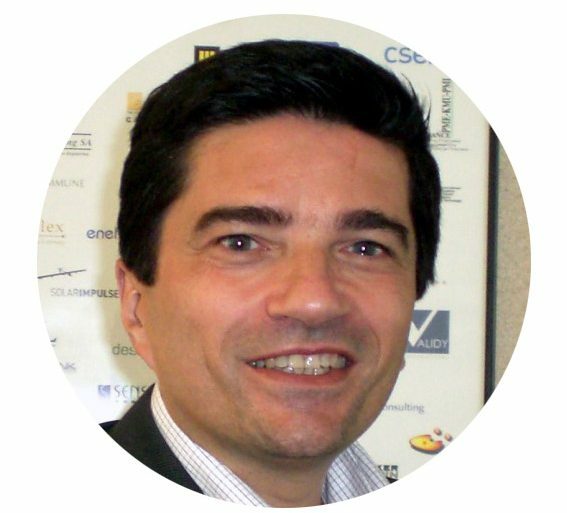 Alain has over 25 years’ business experience, of which over 20 years on-and-off but almost constant involvement with Start-ups. 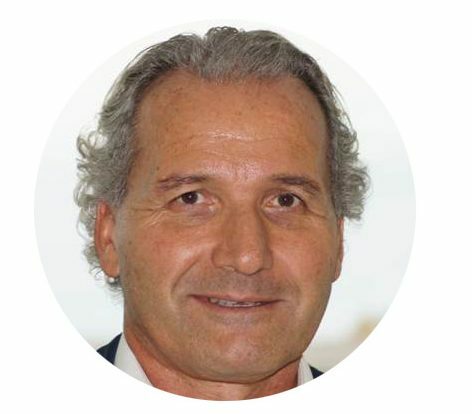 Over the years, he acted as a Co-Founder, Angel Investor, Consultant, Interim CFO, Non-Executive Director to various Start-ups in various sectors and in several countries (Germany, France, UK, Switzerland) – and now as a Mentor within the CTI Training Initiative at EPFL (Lausanne, Switzerland). In his free time during all those years, he also enjoyed acting as a Partner with EY (Ernst & Young), a Managing Director in Investment Banking in the City of London, a European Managing Partner for US- and UK-based listed financial consultancies, a CFO in industry, a Private Equity professional, a Strategy Consultant with The Boston Consulting Group and a Factory Manager turning around troubled industrial plants. 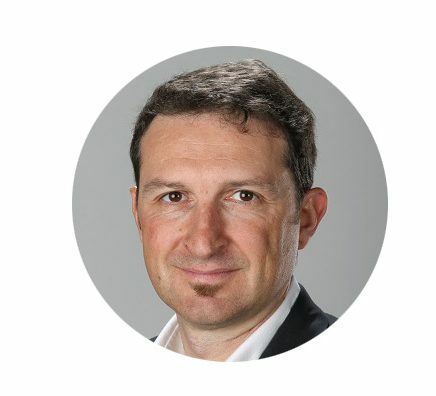 He lived and worked in roughly equal proportions in France, Germany, UK and now Switzerland where his current pastime is to act as President of AlpahaConsulting, a boutique he founded in 2010 and which focuses on Special Situations Advisory and CRO (Chief Restructuring Officer) roles – albeit not so much for Start-ups. 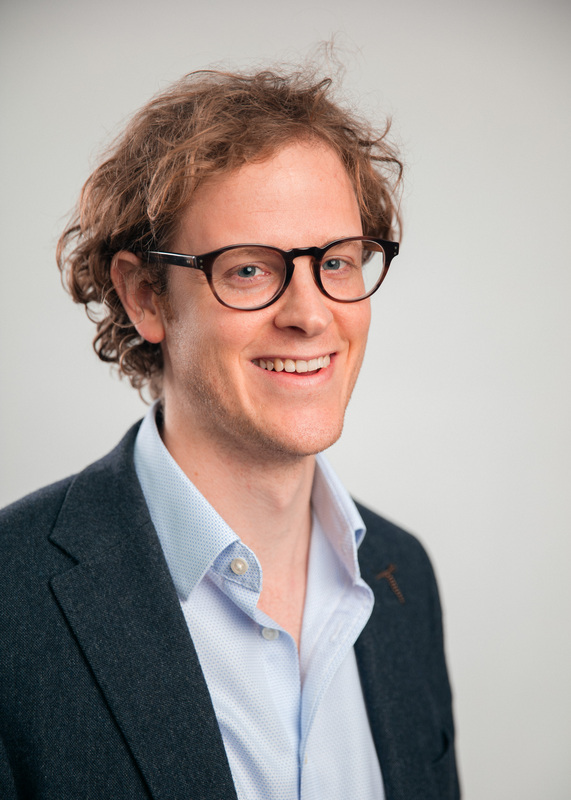 Adam joined the EPFL Technology transfer office in December 2013 specialising in the life science area (IP management, licensing and contract negotiations with industry). Adam graduated as a biochemist at the University of Bristol and worked as an R&D scientist at Abbott Diagnostics. After undertaking at the University College London (UCL) a PhD in biochemistry with a particular emphasis on neuroscience, he continued with a post-doctoral position at the University of Geneva. Before joining EPFL, he managed a journal published by Elsevier (Journal of Hepatology) that resulted in its successful revamp. Before joining the EPFL-TTO, Adam worked for the EPFL Grants Office where he managed a large portfolio of research contracts. 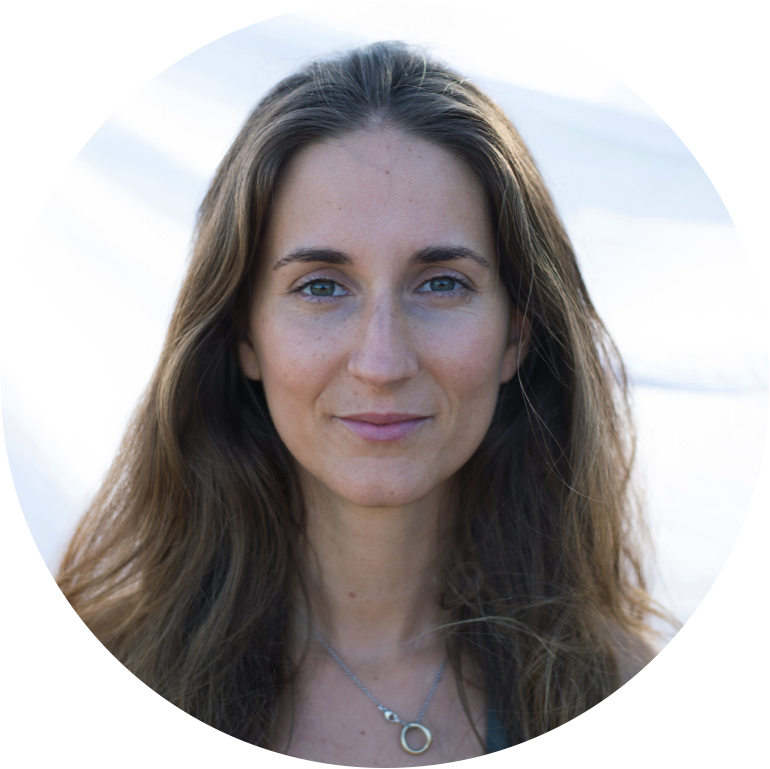 Joana is a Design Strategist with a practice that overarches communications, co-creation and applied research. 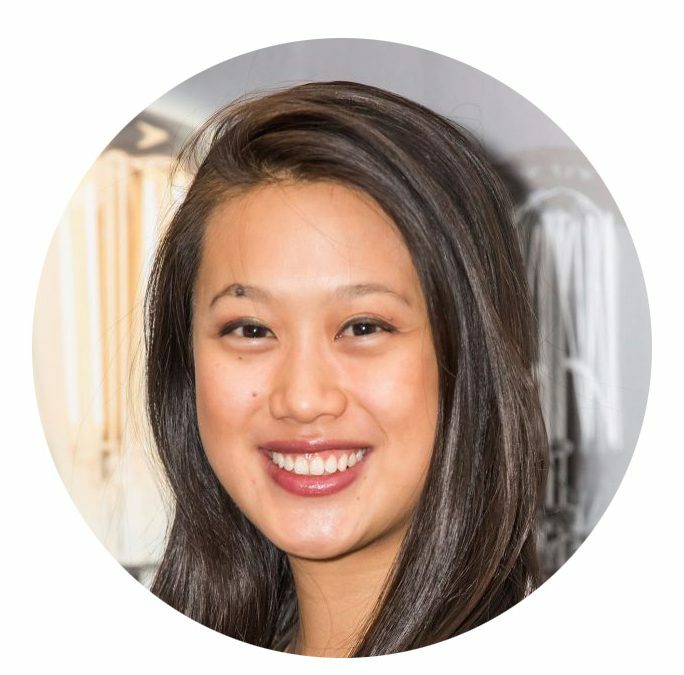 She run a location independent practice and supports ventures to articulate and amplify their sustainability impact. 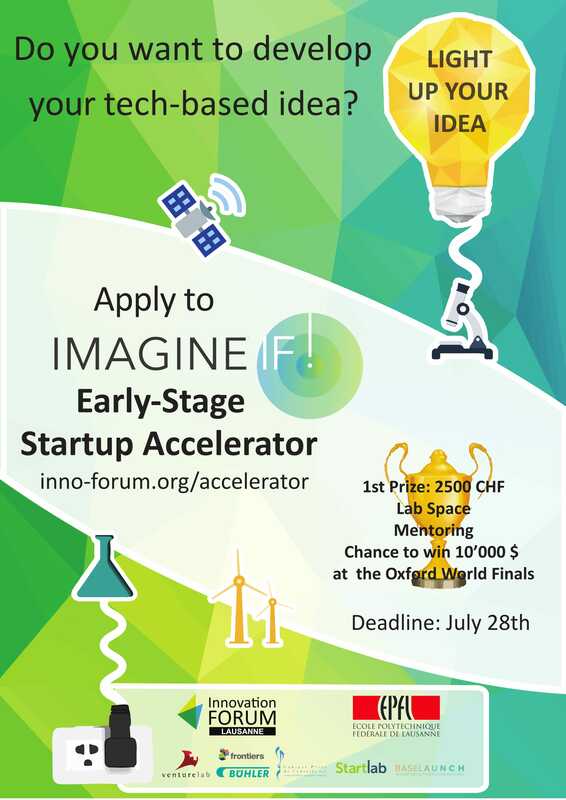 Congratulation to the Swiss IMAGINE IF! finalists!